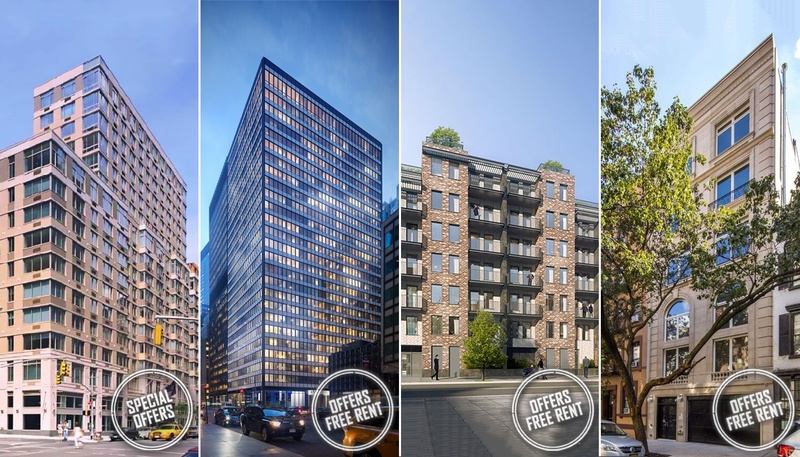 With the Second Avenue Subway sending Upper East Side real estate prices climbing as far north as 96th Street, East Harlem‘s upward trajectory is sure to only heat up. The former El Barrio has been on the cusp of gentrification since a 2003, 57-block rezoning that increased density allowances along First, Second, and Third Avenues, spurring a bevy of new residential projects. 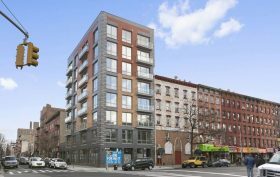 One such development is 2139 Third Avenue, a modern, 21-unit rental at the corner of 117th Street, which just launched its affordable housing lottery for five $985/month one-bedroom units, available to one- or two-person households earning no more than 60 percent of the area median income.